Instant discount: 10% off most power meters and accessories! Good news! 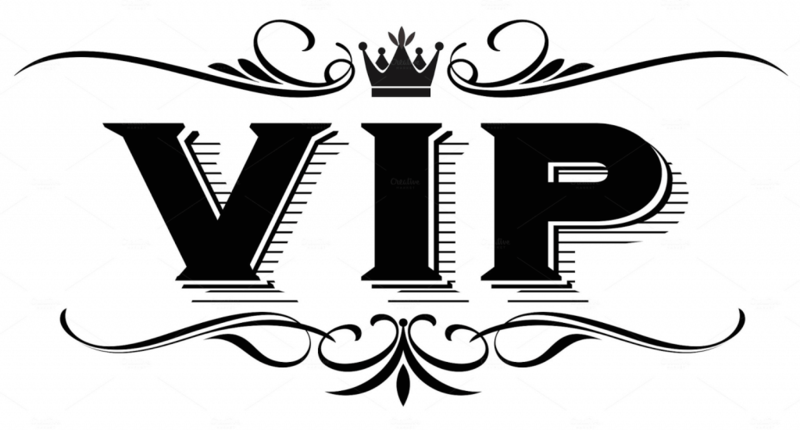 Our Power Meter City VIP Membership is now FREE to all Power Meter City Insiders. Power Meter City discount excludes Garmin, 4iiii and sale items.